w.i.t.c.h beach, pwani towel. . Wallpaper and background images in the winx vs w.i.t.c.h club tagged: witch wonderful. 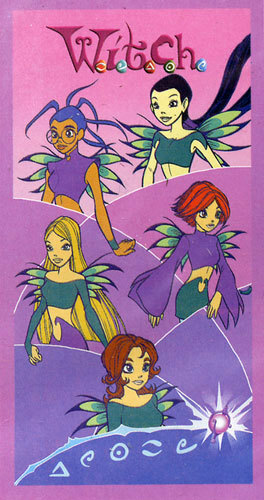 This winx vs w.i.t.c.h photo contains anime, comic kitabu, manga, cartoon, and mkono.